Planning the perfect outdoor entertaining environment has never been easier, thanks to the BBQ Galore – At Home AR app. 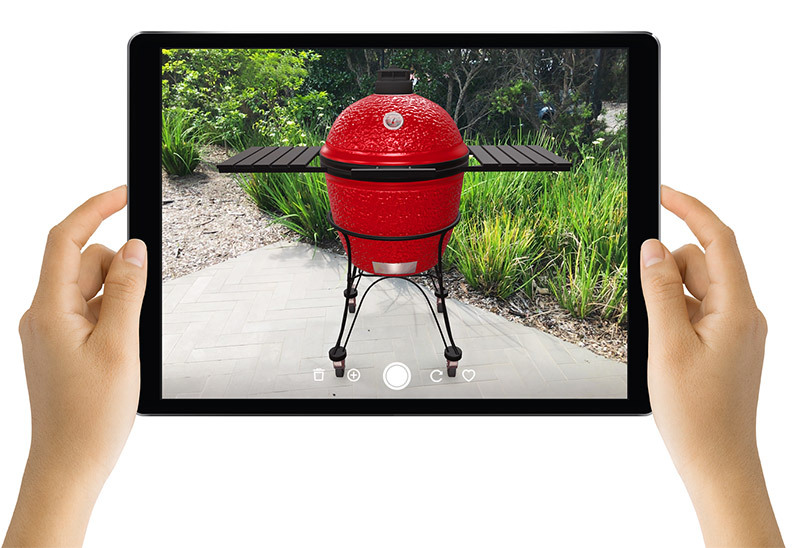 Available for iPhone and iPad, BBQ Galore – At Home lets you try over 100 barbeques and outdoor furniture directly in your home, with Augmented Reality. INHAABIT was super excited to team up with Barbeques Galore, one of Australia’s most well-known retail franchises. Significant time was invested to ensure each barbeque appears as realistic as possible, from the distinctive shine on the metal surfaces of the Premium Beefmaster range, to the organic texture of the Kamado Joe smokers. Alongside barbeques, BBQ Galore – At Home features outdoor kitchens, lounges and dining sets, with more products on the way from Barbeques Galore’s extensive catalogue. To display the large outdoor collections, INHAABIT created advanced collection placement technology, which allows customers to visualise a set of chairs, tables and lounge suites with a single tap on their mobile. 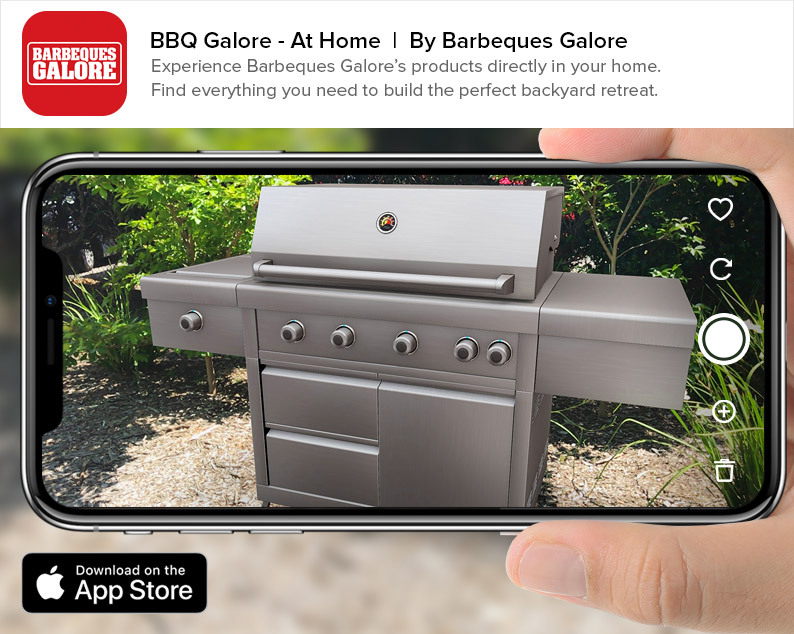 Get your backyard ready for summer with the BBQ Galore – At Home app. It’s available now for iPhone and iPad, with Android mobile on the way.